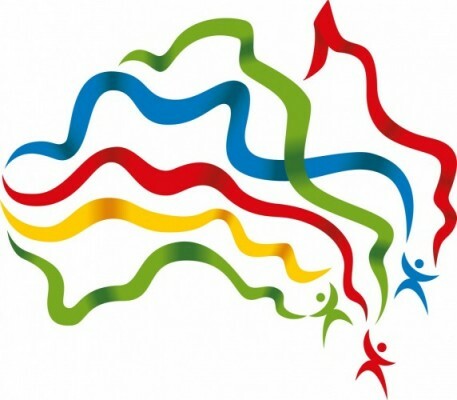 • Brimbank Australia Day Awards - Nominations closing! Carols at the Castle is a much-anticipated outdoor, family-friendly event set in the beautiful gardens of Overnewton Castle. Tickets are available and selling fast! Get your tickets now! All proceeds go to the Brimbank Community Fund. Hot food, alcohol and other refreshments will be available for purchase. Time's running out to get your nominations in! If you know an inspiring individual or a community group who deserve to be awarded for their outstanding contribution to Brimbank, nominate them for a 2016 Brimbank Australia Day Award! These awards celebrate our community heroes both great and modest. Nominating is easy! Just complete a simple form available online. For more information visit our Australia Day on Brimbank Buzz page. Winners will be recognised at a celebratory event in January 2016. Nominations close on 27 November 2015. 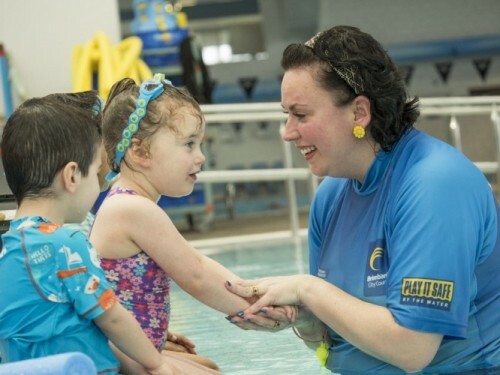 During Water Safety Week, Sunday 29 November–Sunday 6 December, St Albans Leisure Centre will offer no charge 45-minute water safety sessions designed for families with children under the age of four. Adults and children will be required to get in the pool. During Water Safety Week, there will be water safety displays and information available. 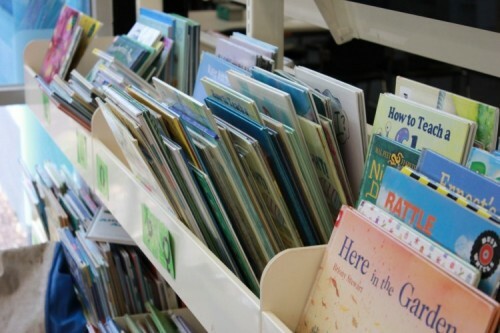 Brimbank Libraries are having a book sale at Sunshine Library! A variety of pre-loved library books will be for sale fo no more than $2 each! All proceeds go to the Brimbank Community Fund. There less than a year to go until the Brimbank City Council elections will be held on Saturday 22 October 2016. It will be your responsibility to elect Councillors for the first elected Brimbank Council after a seven-year period of administration. To vote, you must be enrolled with the Victorian Electoral Commission. Visit the Victorian Electoral Commision or phone 131 832 to confirm your enrolment. The Victorian Local Governance Association will conduct candidate information sessions on behalf of Brimbank City Council for individuals interested in becoming a Councillor. The last session in November is Monday 30th. For details of the session, including time and venue, visit Brimbank Votes or phone 9249 4000 to register. The sessions will be presented again in March 2016. The sessions will be delivered in two parts (four hours each). Part A – Should I be a candidate? Part B – How do I become a candidate?